We are open to the public as well as to hotel guests. We accept Spa Finder, Spa Wish and Spa and Wellness Gift Cards by Spa Week. To schedule an appointment, call or text Mary at (562) 714-0202. A credit card is required to hold a reservation. Let Athena Spa be your heavenly retreat. 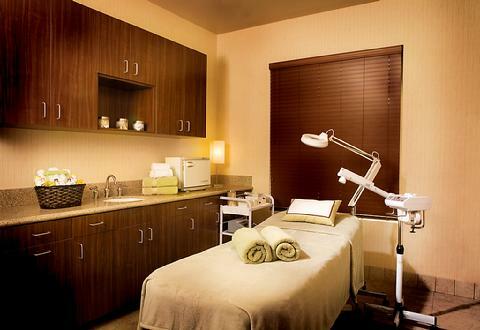 We offer an unrivaled hotel spa experience with our five beautiful spacious treatment rooms and personal service. As a small business within the hotel, we put our Heart and Soul into our services. 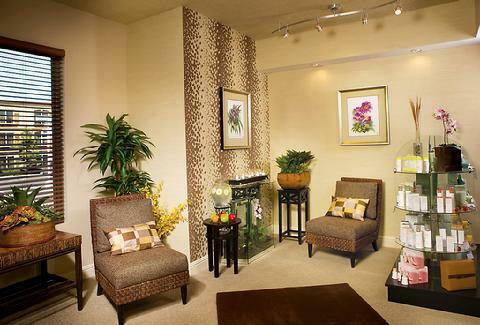 We are committed to nurturing your Mind, Body and Soul with Relaxation and Rejuvenation. We set ourselves apart from the rest with our full 60, 90 or 120 minute services, candlelit ambience and comforting music. Massages include aromatherapy unless otherwise requested. To maximize your relaxation and comfort, Athena Spa is equiped with table warmers. We also offer breast and pregnacy cushions for ladies in need. Spa guests are welcome to use the hotel pool and Jacuzzi area for the day. We specialize in Couple’s Massage. Side by side massage is the perfect way for couples to relax, rejuvenate and celebrate special occasions together such as birthdays and anniversaries. Side by side massages are also ideal for Parent-child massage which is a nurturing way to bond with your children while offering them many health benefits. For more information on the benefits of Childrens Massage, click here. We accept Spa Finder, Spa Wish and Spa and Wellness Gift Cards by Spa Week. In order to maximize your relaxation, please arrive 15 minutes before your appointment.